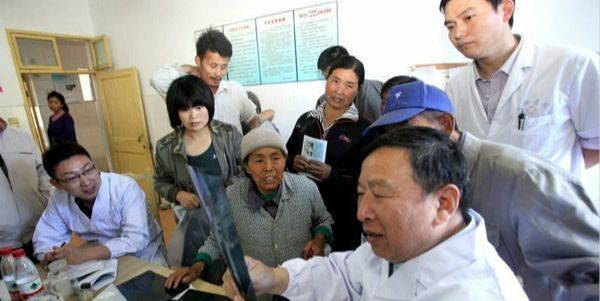 More than 500,000 doctors have registered with Shenzhen's new online hospital to provide patients with medical services such as online registration, doctor consultation, and electronic prescriptions. National statistics show that among China's more than 7 billion annual outpatient visits, nearly 60 percent are return visits and at least two-thirds of the return visits could be done online, according to Luo Ningzheng, CEO of 91160.com. ​In response, 91160.com, an online hospital registration platform, and Yunshan Medical have worked together to obtain China's first business license for an online hospital named as 91160-Yunshan Medical Online Hospital. Currently the two companies are developing the hospital's app, WeChat account and website, through which patients will be able to use online medical services.​ This move can help reduce visits for hospital-goers, allowing people to manage their problems at home. 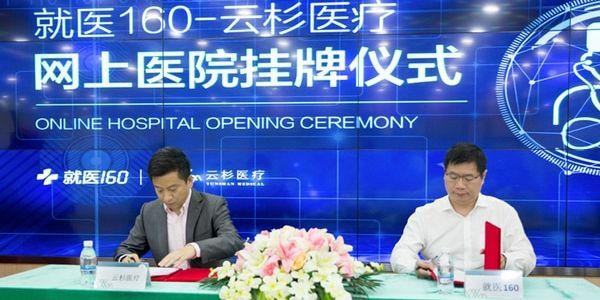 Ideally, Luo hopes to integrate his online hospital with brick-and-mortar hospitals, allowing patients to have online consultations with doctors via video calls and to get e-prescriptions for medical device-aided checkups or surgeries at traditional hospitals or clinics. Other anticipated services include online payment and medicine delivery and drug usage advice.